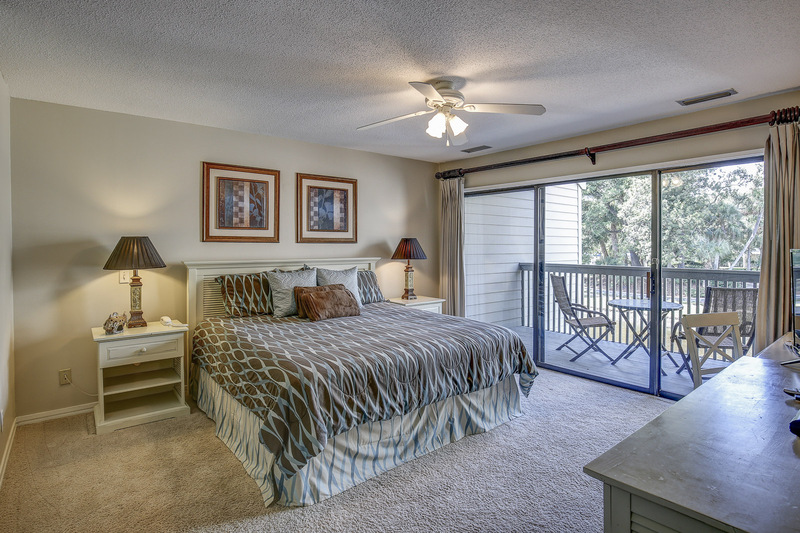 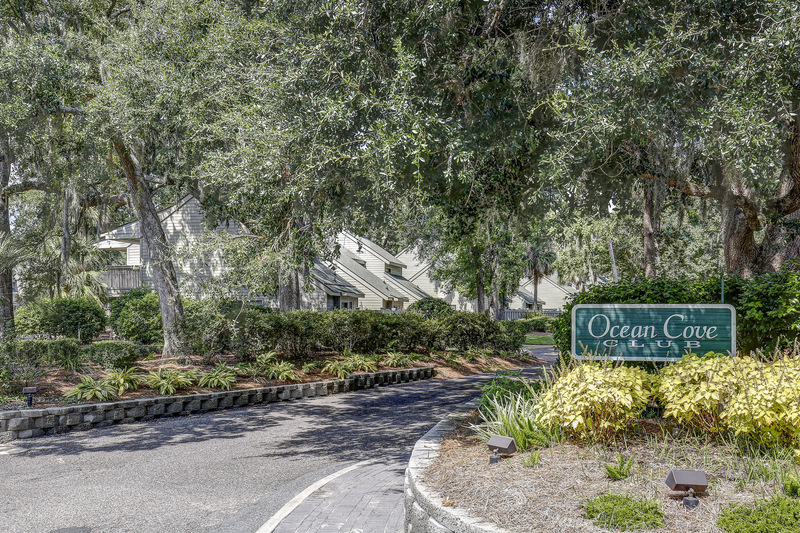 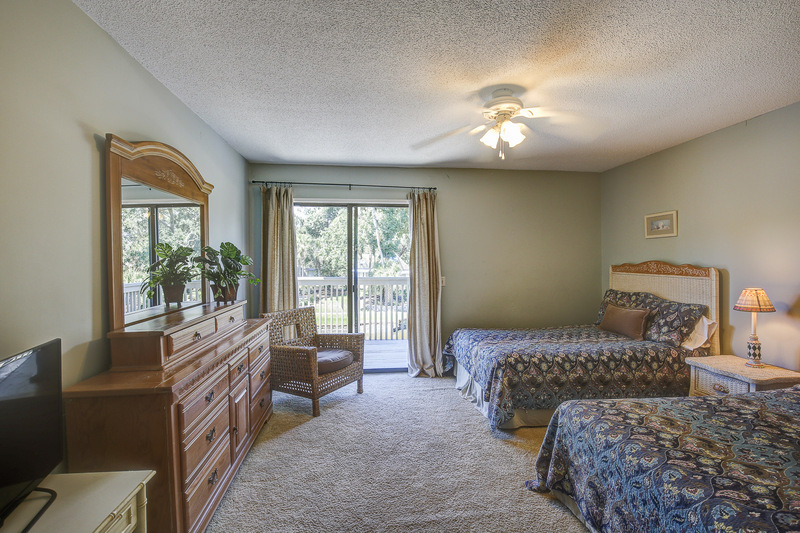 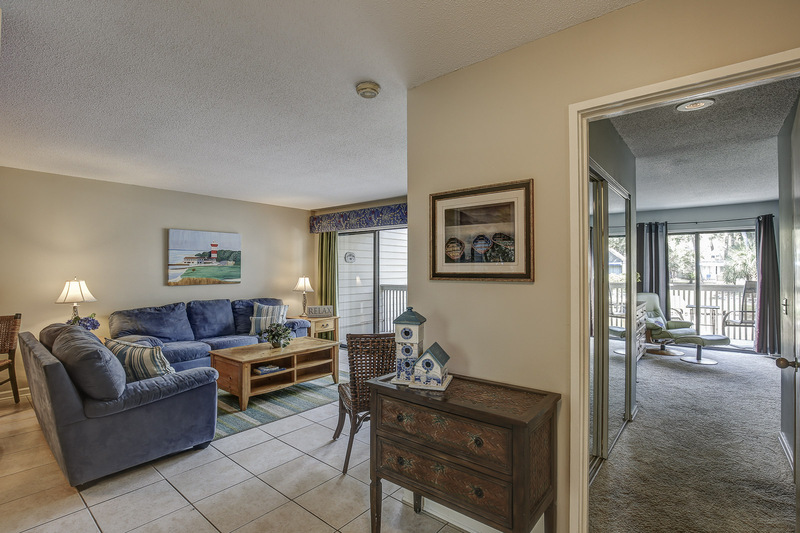 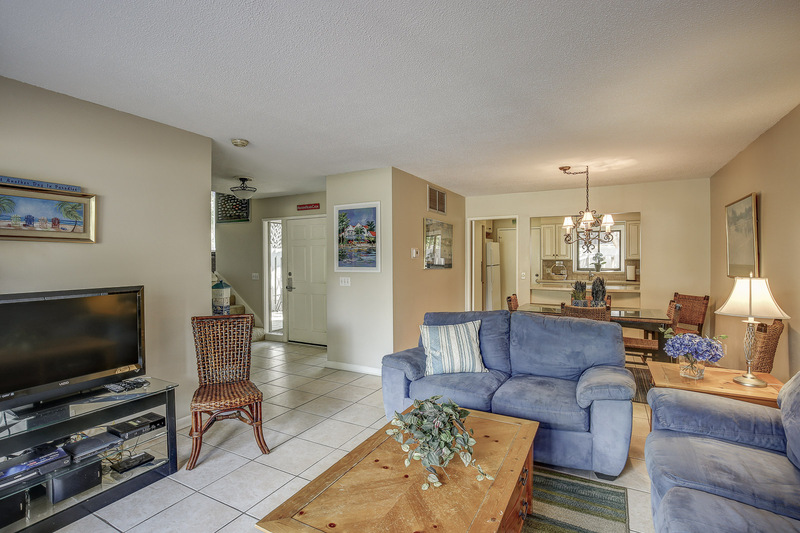 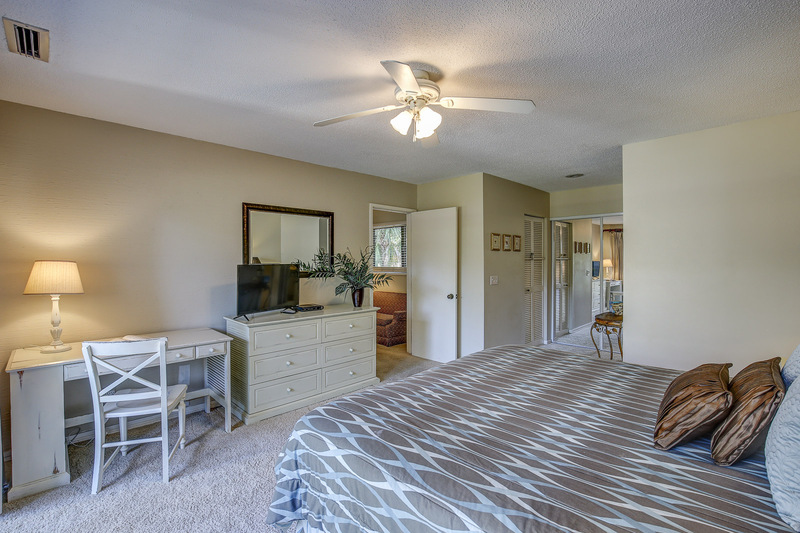 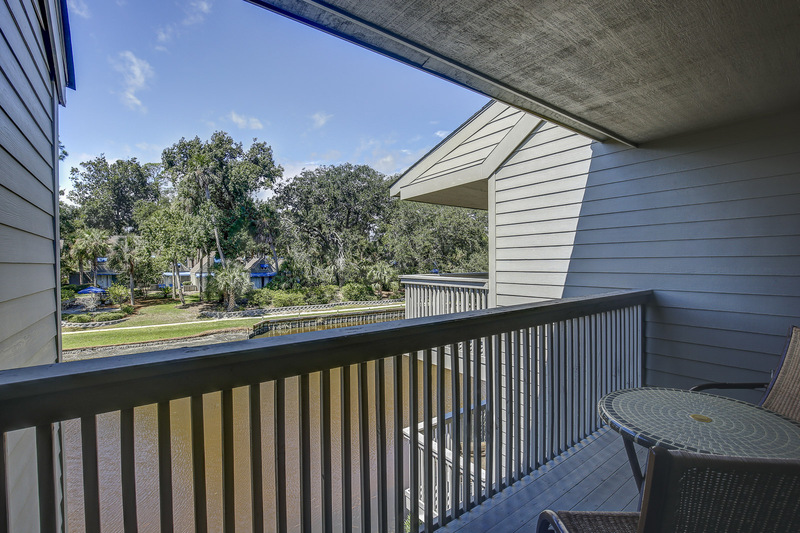 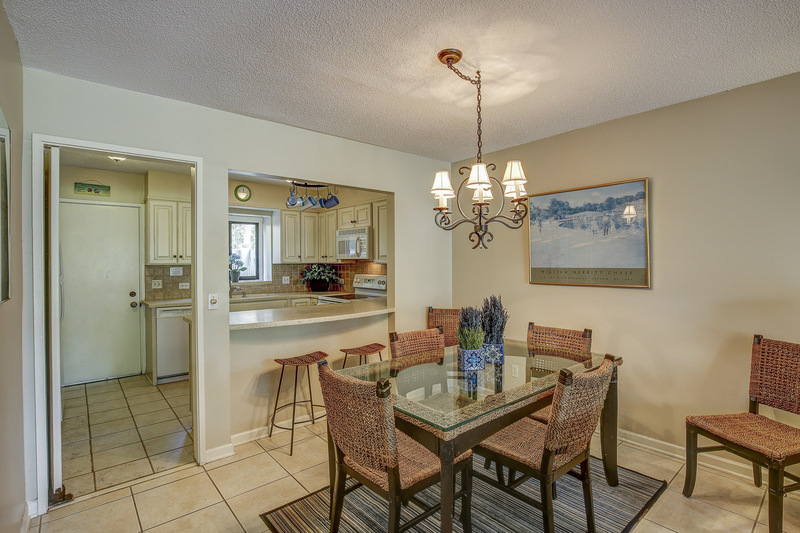 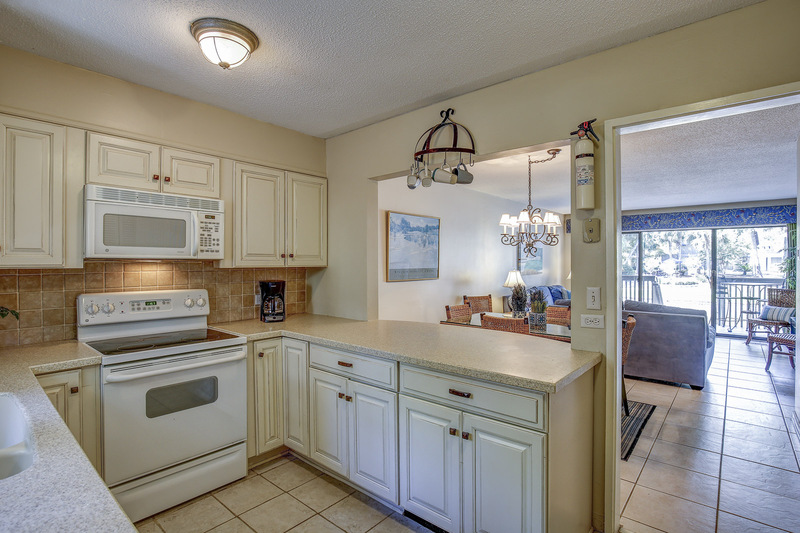 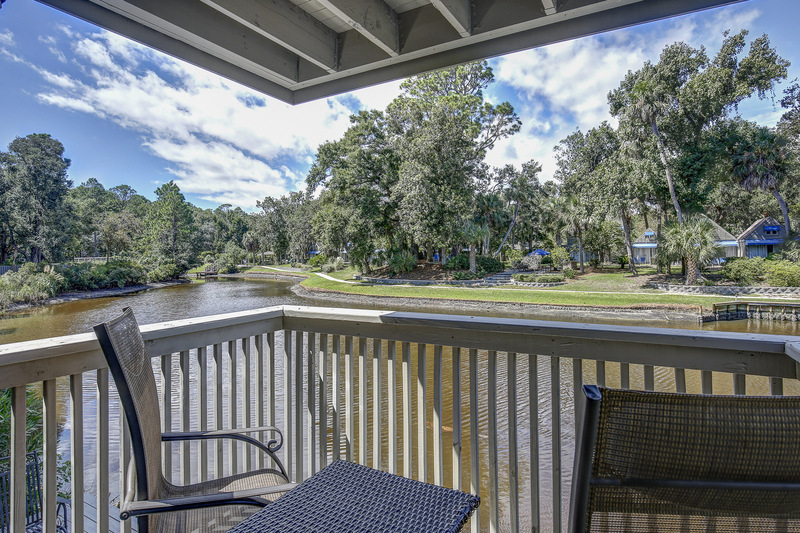 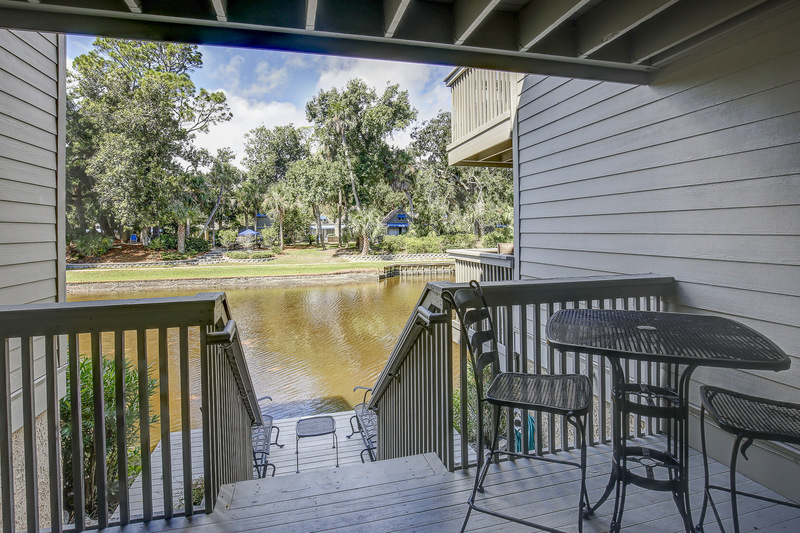 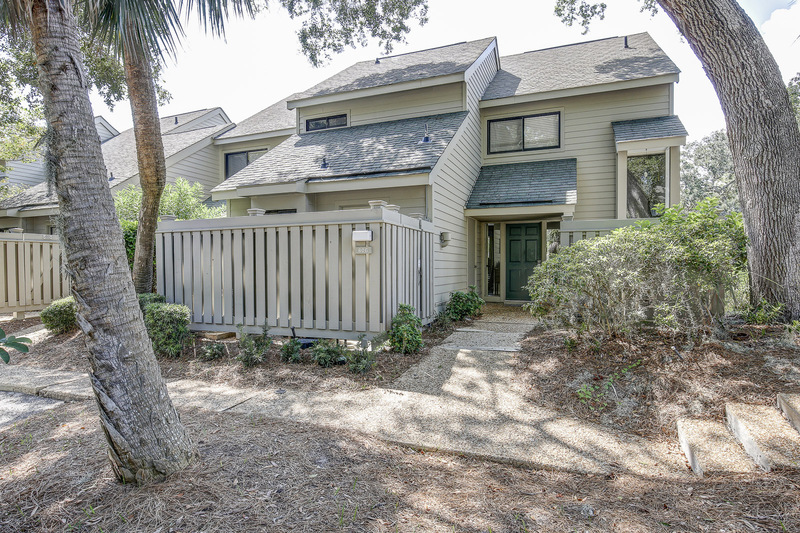 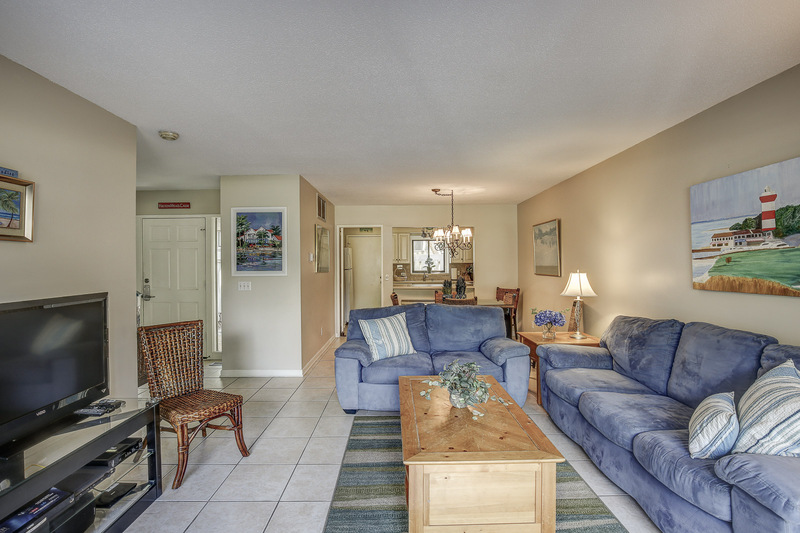 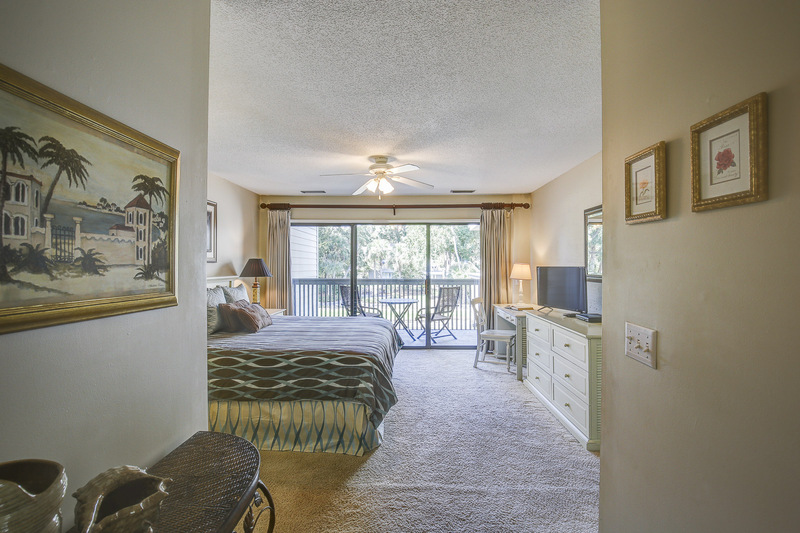 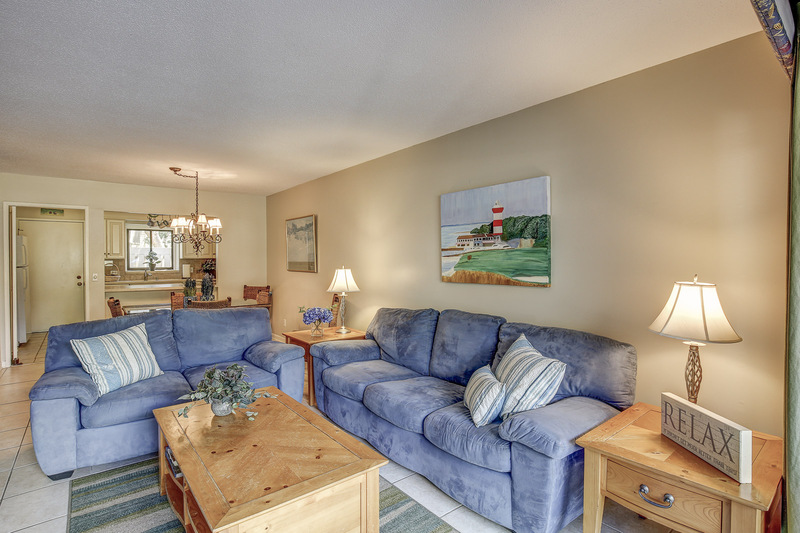 806 Ocean Cove located in the heart of Palmetto Dunes offers beautiful lagoon views. 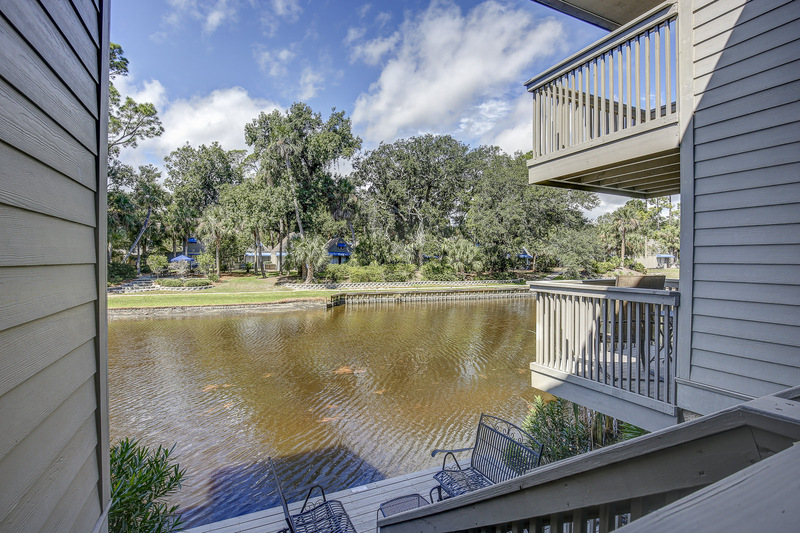 This villa is unique in that it offers your own private dock and four private balconies overlooking the lagoon! 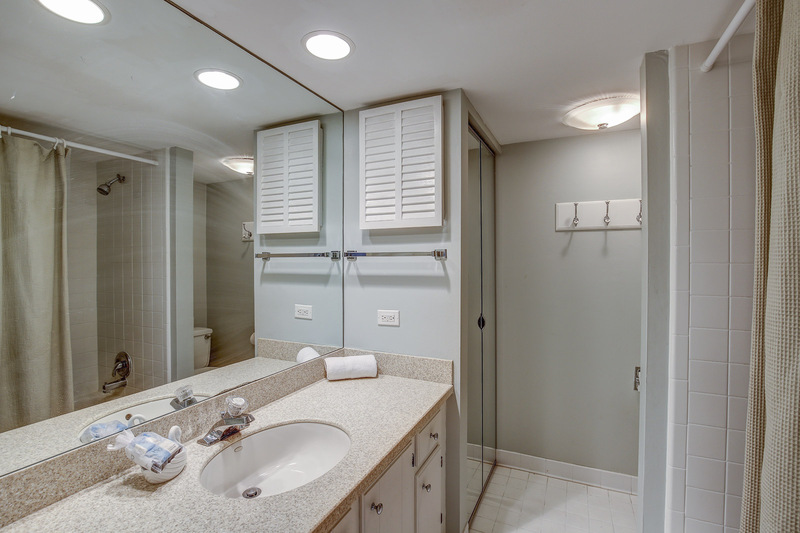 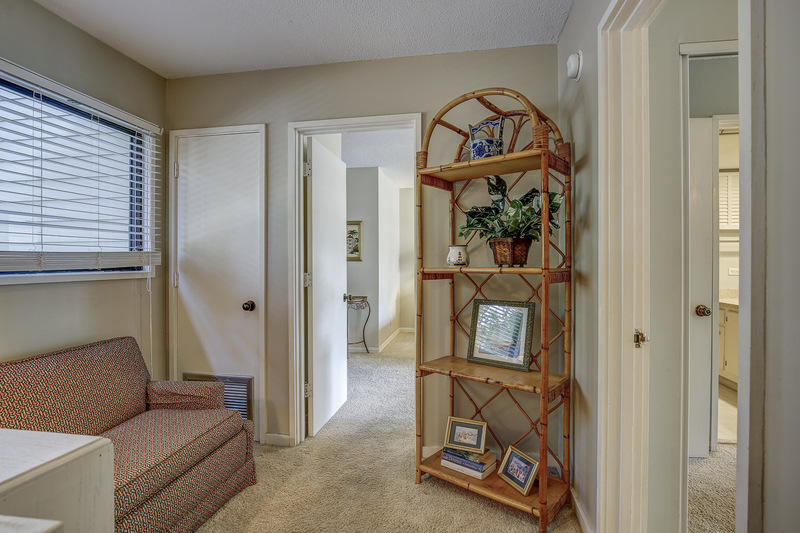 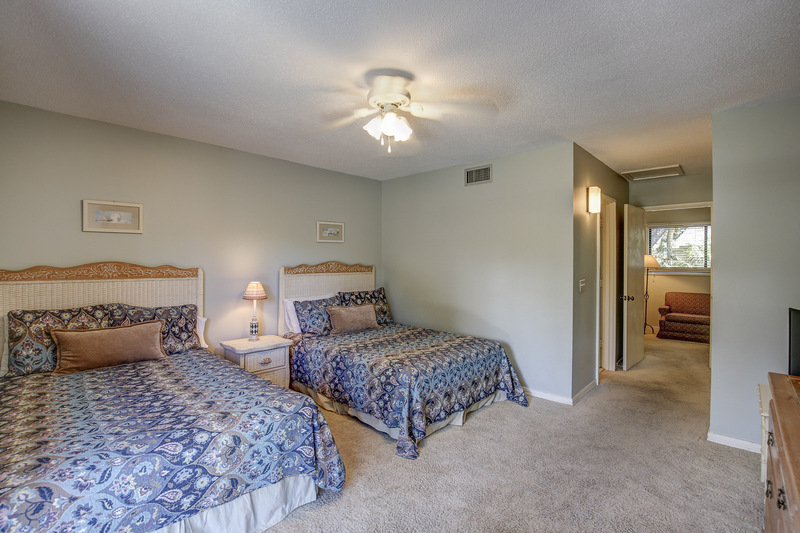 On the first floor you will find a bedroom with a twin bed and a double bed with private bath. 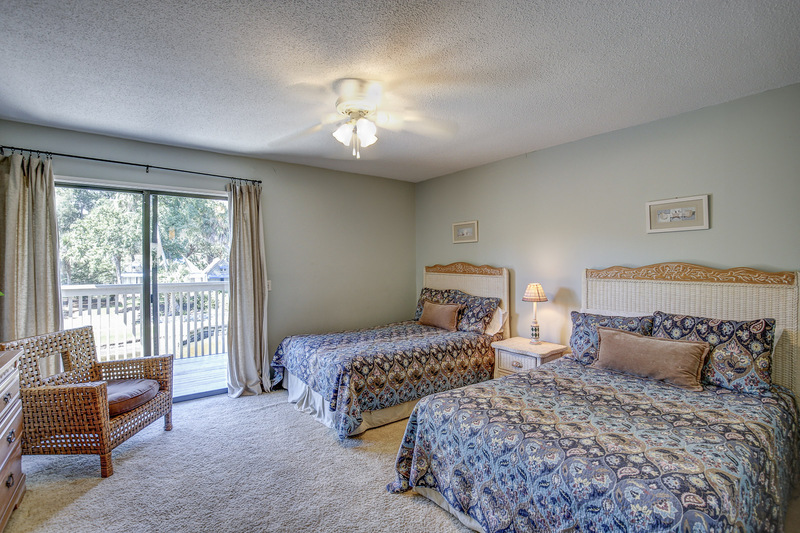 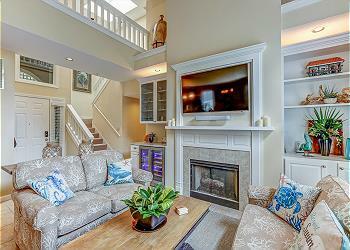 Two more bedrooms can be found on the second level. 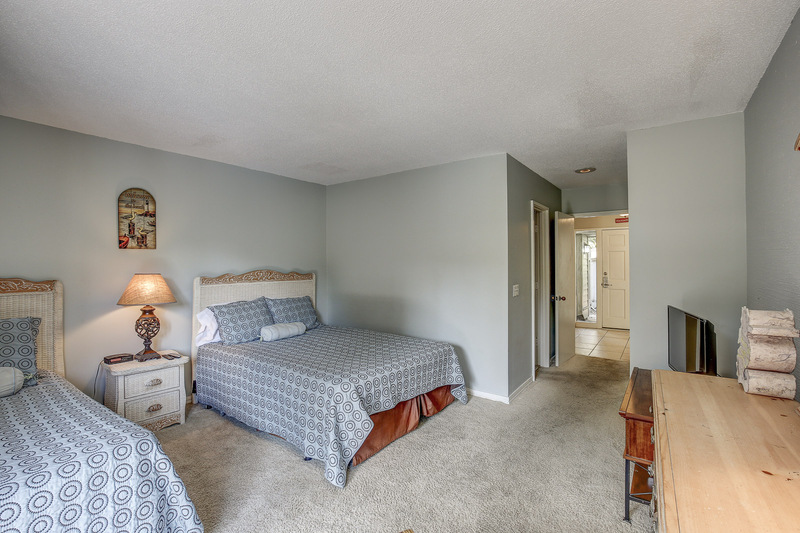 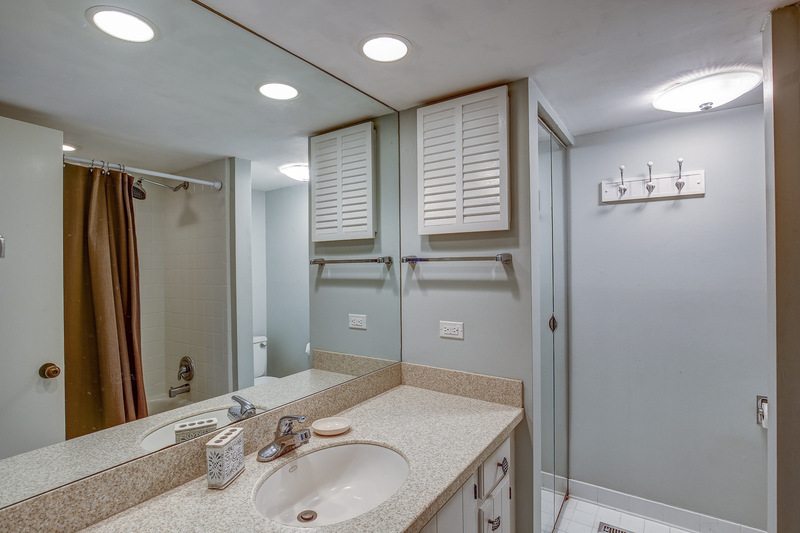 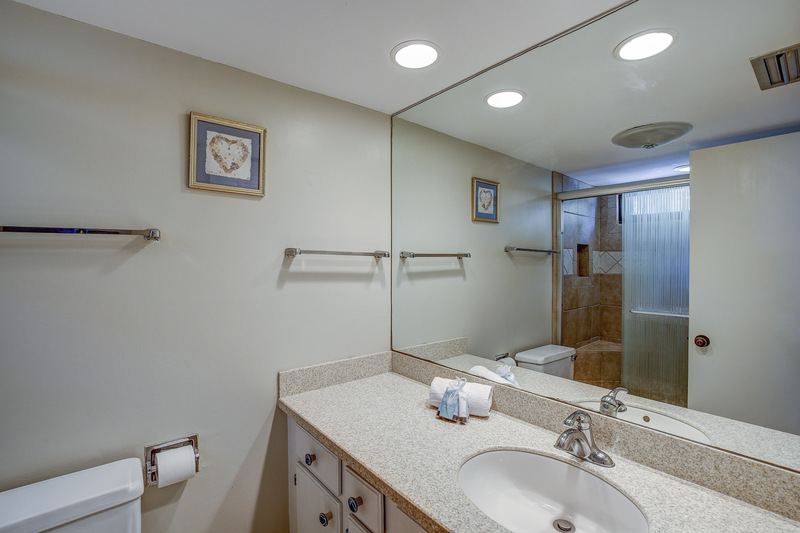 One bedroom as a 2 double beds and private bath with tub/shower combo and the third bedroom is the master suite with king bedding and private bath with a walk in shower. 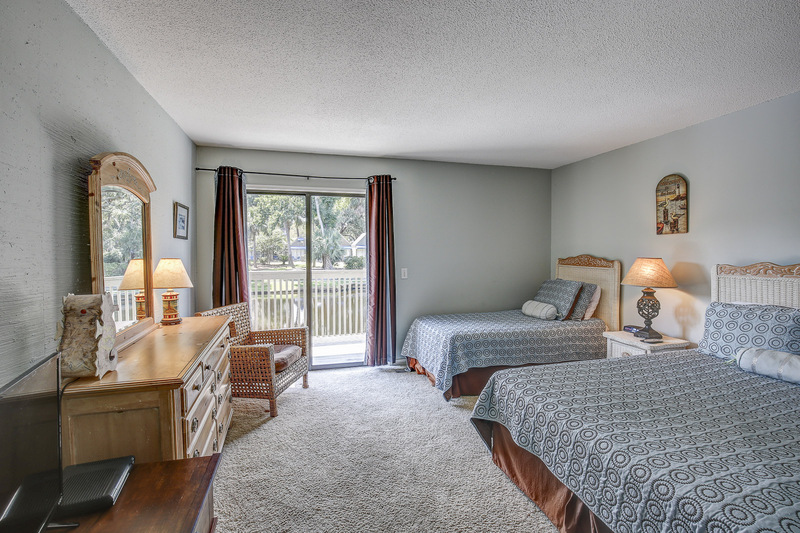 Each bedroom has access to a private balcony which overlooks the lagoon and provides serene views. 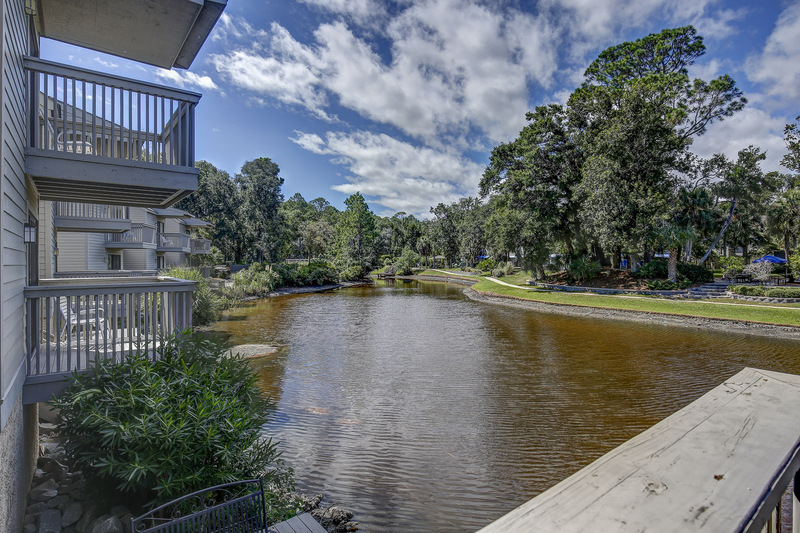 Enjoy the short walk to the beach, explore the miles of bike trails that run through Palmetto Dunes or fish from your own dock.